Tires for demanding conditions - Rely on our safe and durable all-season tires for premium performance all year long. The Nokian cLine Van tire offers stability, durability and safety for demanding professional use. 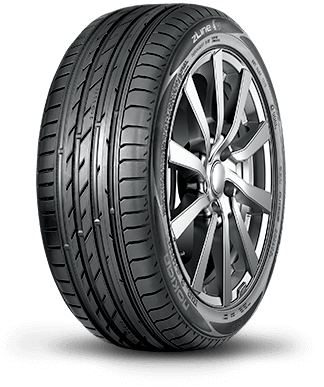 The safety of the comfortable and strong Nokian cLine is maximised by a new rubber compound. The Cargo version of the precise and safe Nokian cLine is intended for heavy vehicles. The sturdy Nokian cLine Cargo can carry the higher wheel loads of delivery and transport trucks with ease. A savvy consumer demands a lot from the products they purchase. During the years of use, they build a strong sense of whether or not they made a good choice.